This is my online home for all information about my Patricia Keelyn romance novels. The last few months have been busy. I’ve released seven books since November. How crazy is that? So, now I’m going to take a breather and work on my website. I have all kinds of ideas. Of course, I list the books with excerpts and links and blog (chat) posts. However, I’ll also be adding book reviews (I only talk about books I love), adding a ‘favorites’ page, and a fiction bits page—which I’m really excited about. 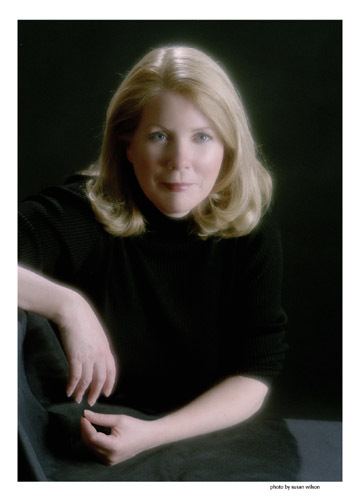 Patricia Keelyn writes contemporary romance and romantic suspense. She’s published eleven novels for three major publishers, including: Ballantine, Bantam, and Harlequin. Her last three books were hardcover suspense novels released under the pseudonym Patricia Lewin.